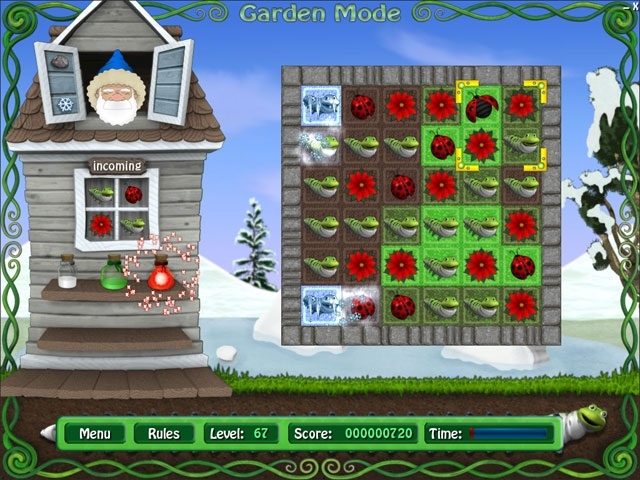 Hone your gardening and matching skills in this delightful puzzle game. With three gameplay modes, you can collect custom garden upgrades, arrange tiles to match patterns, or kick back and enjoy endless entertainment. 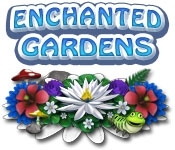 Enchanted Gardens lets you create the gardens of your dreams without getting your hands dirty!